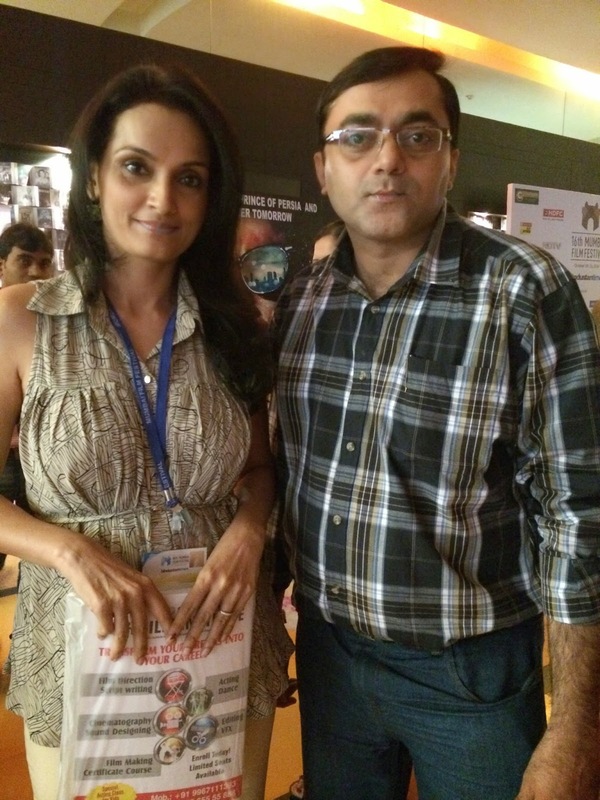 Sensational Sunday - A freewheeling chat with the charming and beautiful actress Rajeshwari Sachdev (National Film Award Winner for Best Supporting Actress) who plays the role of a housewife in the upcoming Hindi Movie "Dombivli Return". Good work by the whole crew . . .